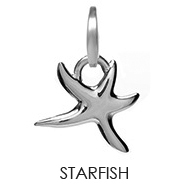 Symbol Charms are a creative way for you to create a memorable and unique product. 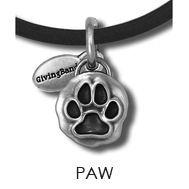 They can be used as an alternative or in addition to our logo charm program. 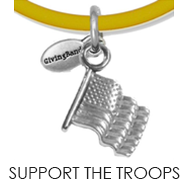 We have many popular charms to choose from so there’s no shortage of ways to spread the word about your cause, event, or campaign. 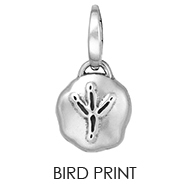 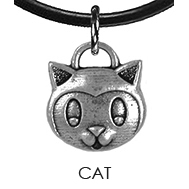 Symbol Charms are the perfect way to get creative, create symbolism, and are budget friendly. 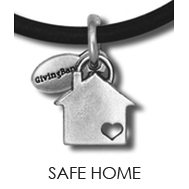 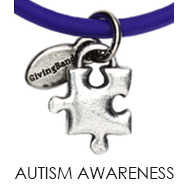 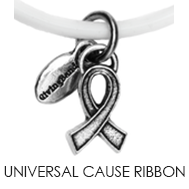 Symbol and Awareness Ribbon Charms can be featured on a variety of Charity Charms’ jewelry and accessories. 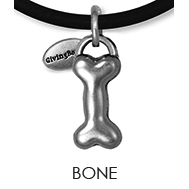 Every item we create with you is completely custom to suit your needs. 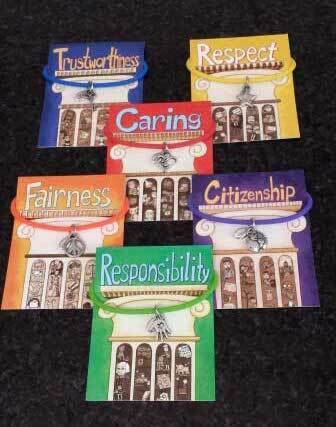 You choose everything from the symbols right down to the colors and packaging. 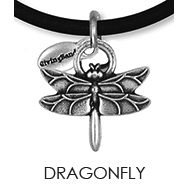 Most styles of symbol charms can be customized on the back for an additional charge or you can add a custom branding bead. 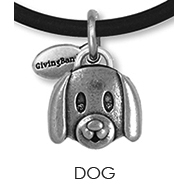 Branding beads can be added with your name, a date, or a significant word. 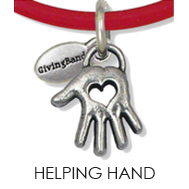 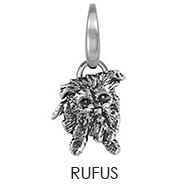 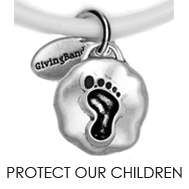 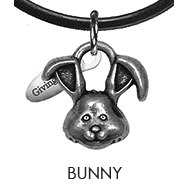 Charity Charms products have a 100% quality guarantee and are priced fairly based on volume. 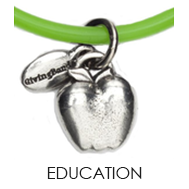 One of the most popular ways to use symbol charms is through a Multi-Charm Program. 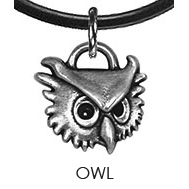 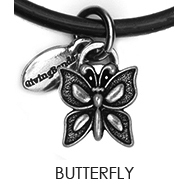 Similar to a regular charm program, you choose the symbols as an alternative or in addition to your custom logo charm. 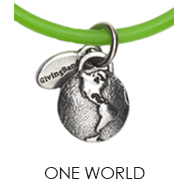 You choose the colors and the meaning to make them your own. 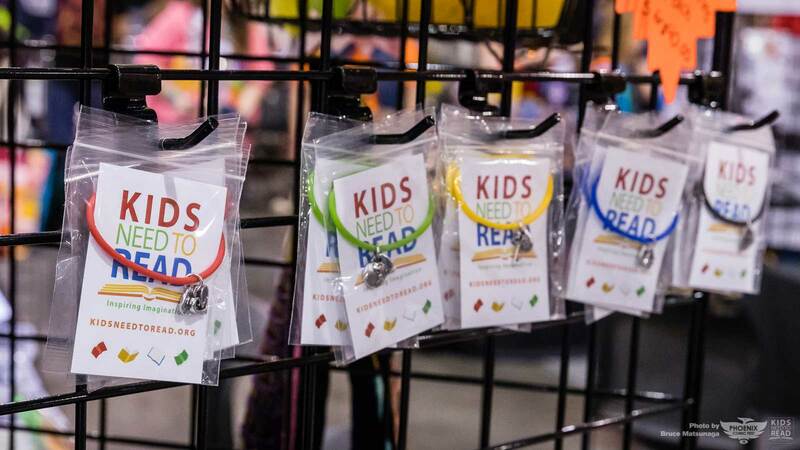 See how organizations have used Multi-Charm programs bring their cause to life in new ways below. 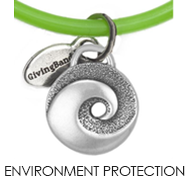 Symbol Charms allow you to brand your cause, movement, business, or organization using a popular charm. 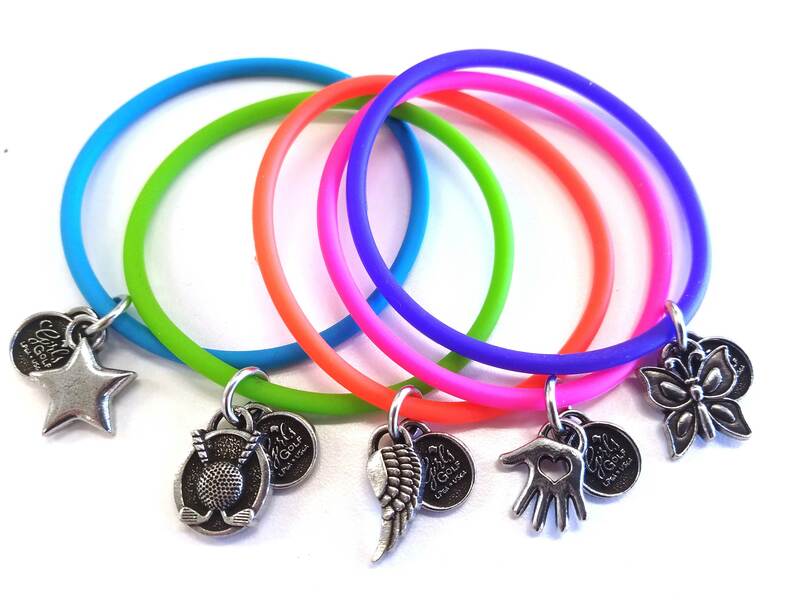 Our symbol charms are popular universal symbols that easily take on whatever message you want them to have. 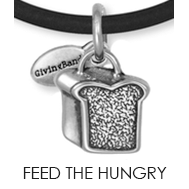 Symbol charms are a budget-friendly, versatile option that gives you the tools to elevate your branding. 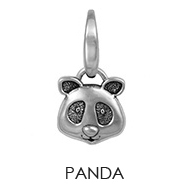 Click an image below to open a full gallery of popular symbol charms!